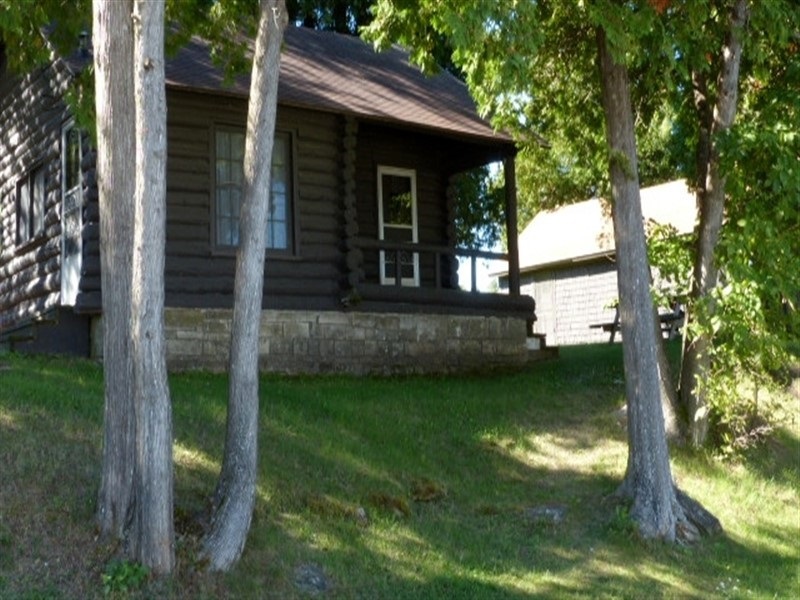 Whether your cottage is steps from the shore or offers a tree house view of the bay, our private, comfortable and well-appointed cottages provide the perfect home base to relax and reconnect with your family, nature, and your peace of mind. A complimentary dock slip is provided for your boat—bring your own or rent one of ours. 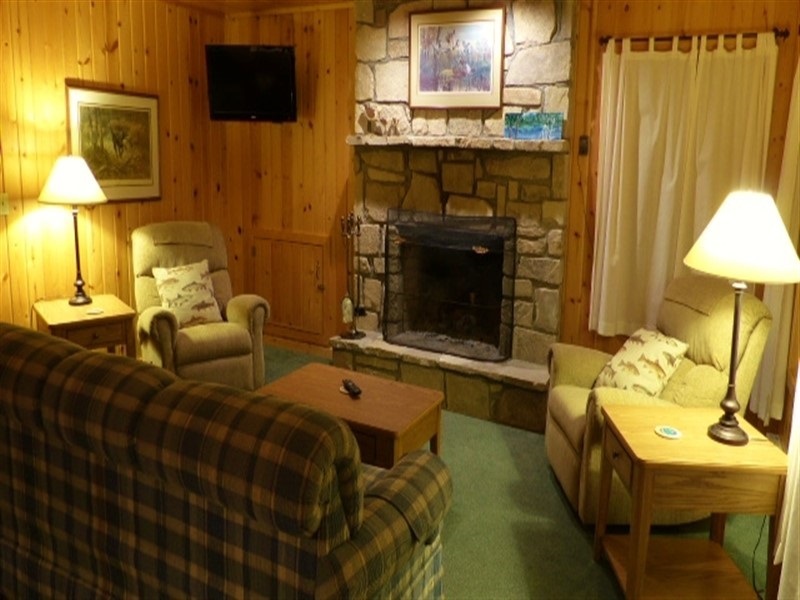 Many cottages have limestone fireplaces with wood and kindling at no charge. 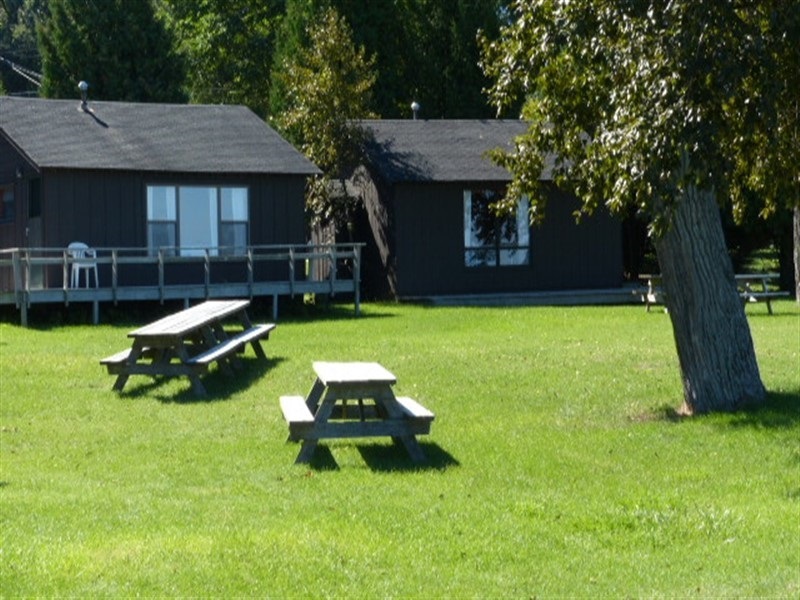 Our H&H Resort Cottages offer guests unique rustic vacation rentals just steps from the shore of Potagannissing Bay in Lake Huron. Our cottages are the perfect place for you to escape the everyday hustle and bustle to enjoy breathtaking scenery, bonfire pit, beach, private docks and bountiful fishing right out your front door. La Lakes Resort Cottage rentals offer guests quiet, affordable vacation rentals on the shore of Potagannissing Bay. No frills - just clean, comfortable accommodations for your next island adventure. Enjoy a communal bonfire pit, beach, private docks and bountiful fishing just steps from your cottage.